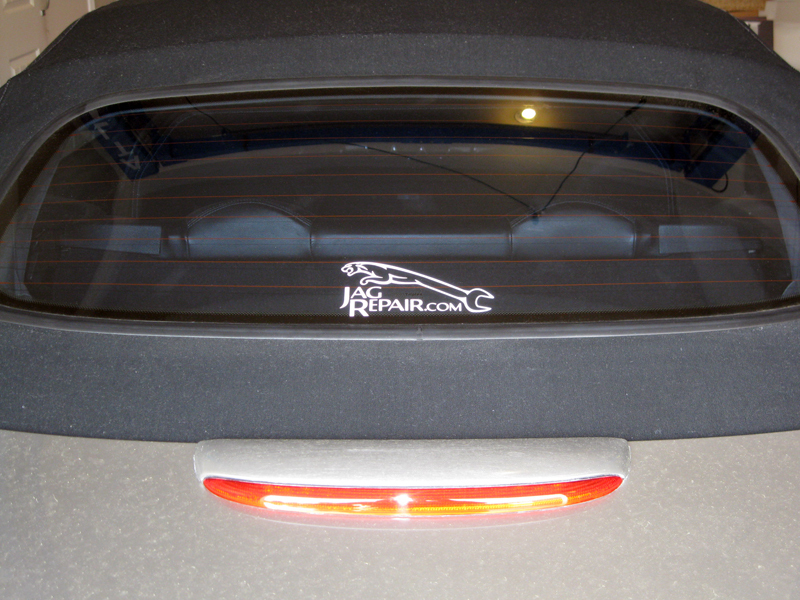 Jagrepair.com is providing a free classified advertising service as a service to Jaguar enthusiasts everywhere. This service is offered as a free service for now and we will see how well it works. How this works; the seller submits an item for sale to me by e-mail,I will post it on my page, the purchaser will make all contacts with the seller (I am not involved). Once the item is sold the seller will notify me and I will remove the item from the page. Jagrepair.com is pleased to provide this service. 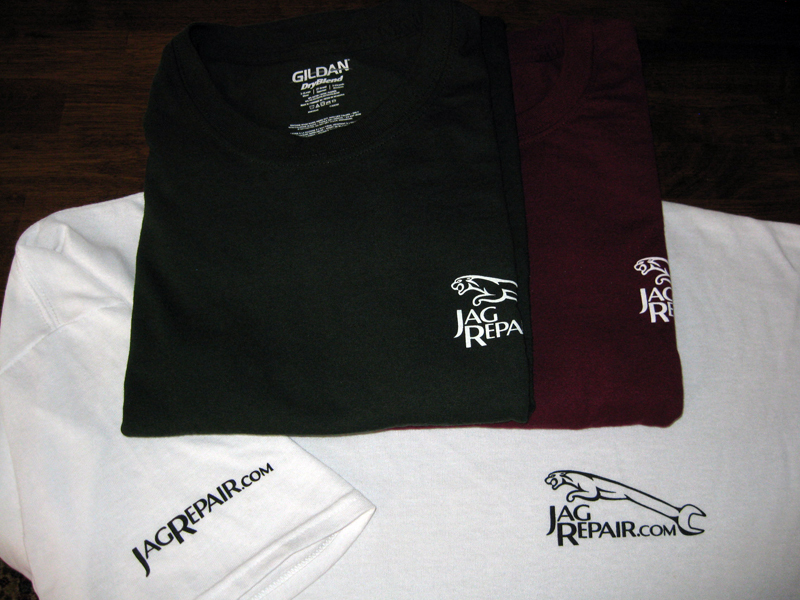 If you find that this service and/or information on Jagrepair.com is of value to you and you would like to make a voluntary donation to Jagrepair.com to help offset the cost of operating and maintaining the site, it would be greatly appreciated. Just click the "Paypal Donate" logo on this page. All items sold, traded and or loaned are contracted between the seller and purchaser and are between them. 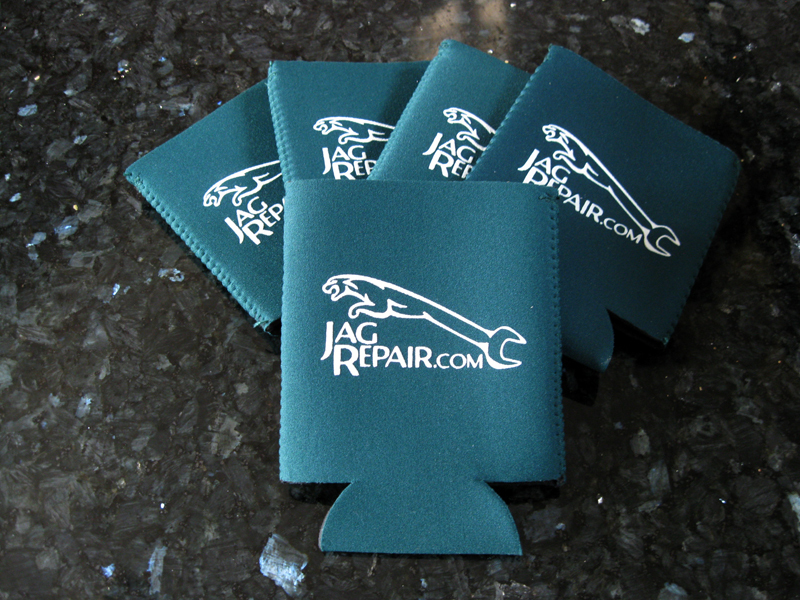 Jagrepair.com is not part of this transaction and should not be held responsible for any item that is misrepresented. Your choice of a V12 engine WITH accessories included as I have 3 in stock, and honestly the condition is unknown as these are from an estate sale. I don't know why they would not work, as the owner was a huge Jaguar collector. I also have 2 engines with transmissions, add $200 for the transmissions for a package deal. I will not separate them either, sold as a package, and BULK deals welcome. I have over a pallet of parts too for sale. This is at my company so I have a dock, forklift and such for easy loading. I own a computer business and VERY much into cars, and will give honest answers always. Please call Gary at 856-300-5138 from 10-7 M-F and I am in Southern NJ in a town called Millville. Thank you! Jaguar S-Type CD player date code 0200  This unit was mounted in my car. 2 - 1995 XJ6 remotes. They are missing battery covers.